Owen Norcross, Eagle Scout project takes shape. 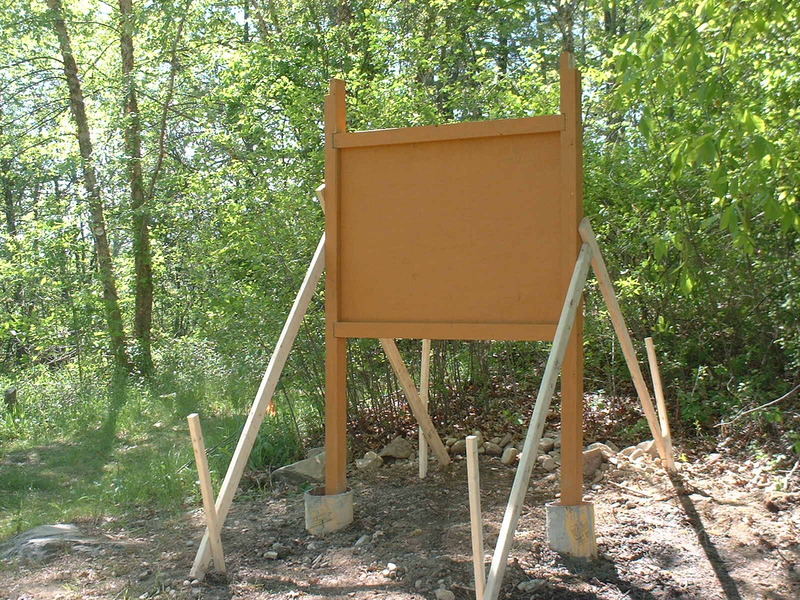 The hard work of planning and building of an informational sign for the bird sanctuary is a reality. Here is the main frame of the sign installed the weekend of May 24-25. The roof and sign will be coming soon. 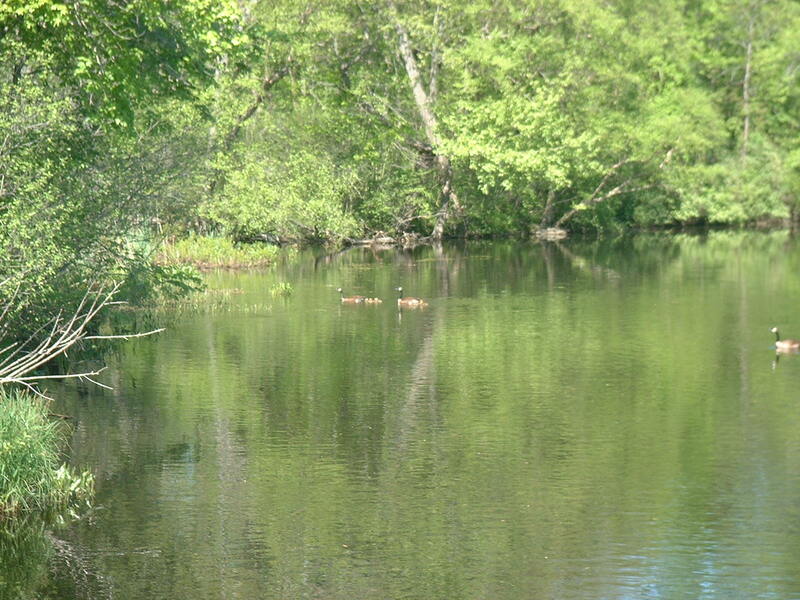 And of course lots of Goslings taking a paddle with Mom and Dad.